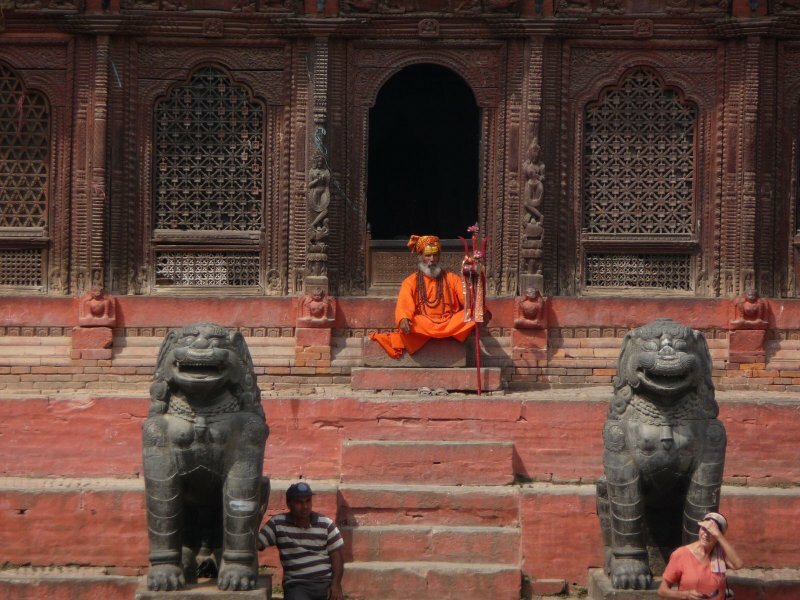 Nepal is a great place for fresh starts and new beginnings. Home to the highest mountain range in the world, it is easy to feel both insignificant and unstoppable. It can make you realize that life is a struggle, but anything is possible. In many ways, this is also the story of the Nepal tea industry. Nepal is geographically ideal for growing world class tea, but political instability, civil unrest, lack of infrastructure, energy rationing, and overshadowing by their powerhouse neighbor, India, had, for a long time, lead to stagnated growth in the Nepal tea industry. This, however, is changing, and Nepal is now a competitive player in the world tea scene. 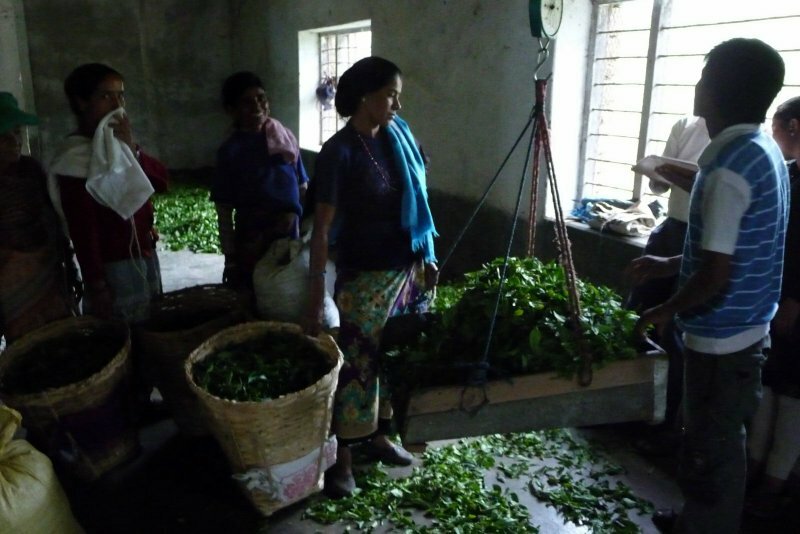 Most of Nepal’s tea is produced using the CTC (crushing, tearing, curling) method. This produces a broken leaf, yet bold and evenly brewed tea ideal for chai, blends, tea bags, and other basic, everyday tea products. CTC is often machine picked, is easily scaled up for large scale production, and the expectation of exceptional quality is fairly low. Although a good CTC is an essential part to one of the worlds greatest inventions, chai, true tea connoisseurs generally look to orthodox tea for high quality and true tea essence. 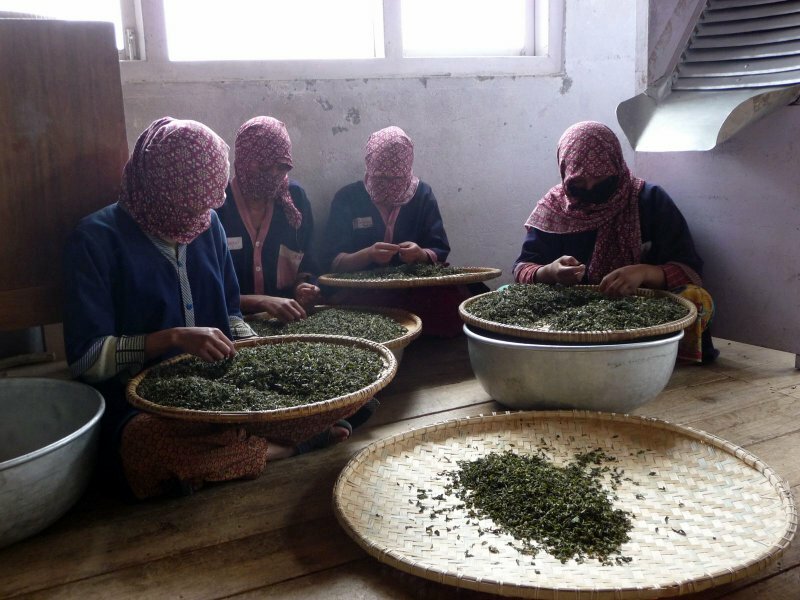 Orthodox tea is often hand picked and the processing maintains leaf integrity and results in whole leaf teas with tippy, fuzzy buds, complex flavors, and full, floral and fruity aromas. These days, the orthodox tea industry in Nepal is truly blossoming and many of the teas being produced there are the best to come out of the country yet. 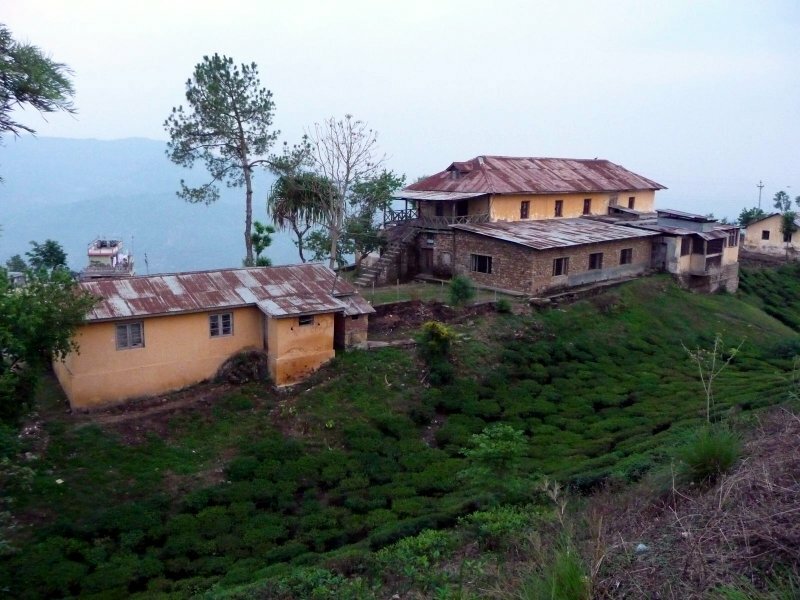 Nepal’s original tea growing region is Ilam, a district in the far eastern edge of the country. Tea first started being produced here in the late 1800s. 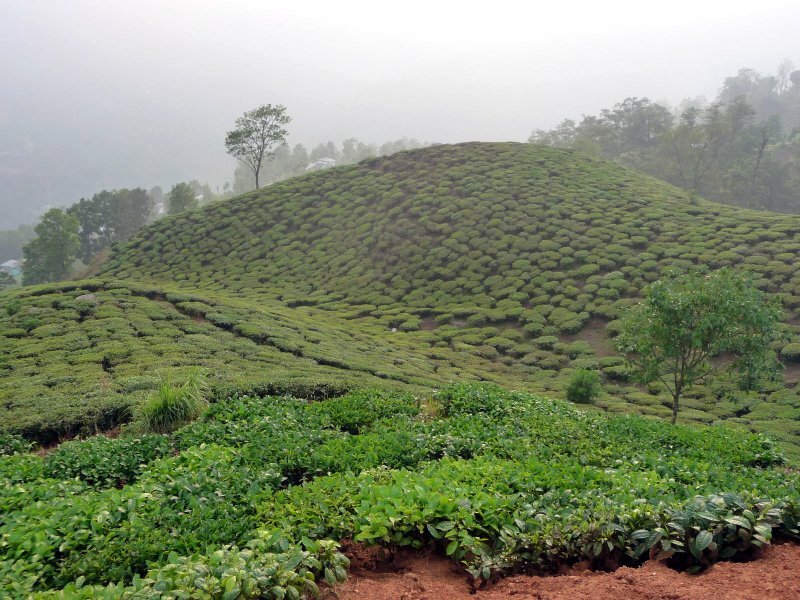 Ilam borders India’s famous tea producing region, Darjeeling, and produces most of Nepal’s orthodox tea. For a long time, this was the only real tea producing area in Nepal. Now, however, many new regions have been developed for tea production and different terroirs are being recognized for the character they bring to the tea grown there. One of these newer areas is the Dhankuta region. 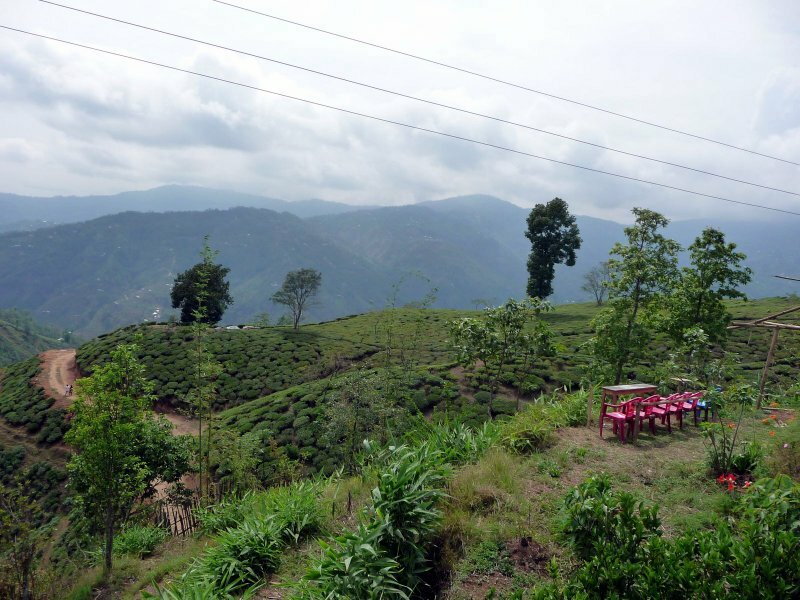 Situated in the hills about halfway between Ilam and Nepal’s capital city, Kathmandu, Dhankuta, and specifically the town of Hile, is an ideal place for producing superb quality orthodox tea. In the past, much of the orthodox tea from Nepal was sold to brokers in India and re-branded as Darjeeling tea. As Nepal’s reputation for quality tea grew, this started happening less and less, and the Nepal tea brand has gotten more and more recognition internationally. These days, many discerning tea drinkers search out authentic Nepalese tea for it unique flavors, and recognize producers on par with some of the great Darjeeling estates. The newer generation of tea producers also tend towards organic farming methods as well as fair employment and wage policies. One of the producers in this new wave of the Nepal tea industry is Jun Chiyabari. Jun Chiyabari was established in 2001 by two Nepali brothers (Lochan and Bachan) who had attended boarding school together in the famous Indian tea town of Darjeeling. Their time in Darjeeling had imbued them with a deep reverence and passion for great tea. Many years after returning from India, the brothers decided to bring this passion to life in Nepal. Although Jun now has a factory in Ilam, they originally chose the small town of Hile, in the Dhankuta district of the Eastern Himalayas, for their first factory and plantation. They collected the best plants they could find form India, Japan, China, and Taiwan and started a clonal garden. They also hired the best tea makers they could find from some of the most famous gardens in Darjeeling. They were determined to make world class tea in Nepal, but they also wanted to create an industry that would benefit the local people of Hile. To do this, they decided to only grow a maximum of 60% of the tea leaves themselves; the rest is bought at an above market price from local farmers as long as it is quality leaf. Jun Chiyabari now works with over 130 local farmers both individually and through farmers collectives. 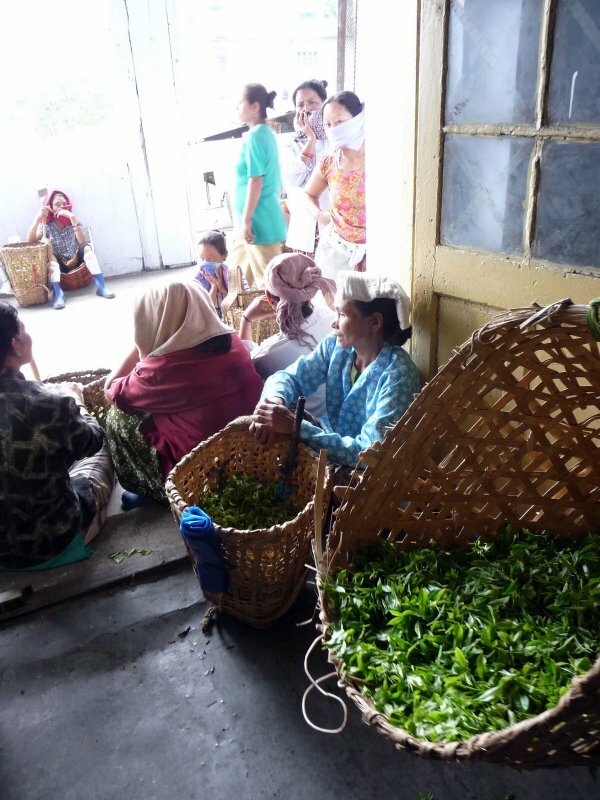 They teach these local farmers about quality tea production and encourage organic and bio-dynamic farming methods. They provide interest free loans for farmers and factory workers, encouraging them to start their own businesses, buy livestock, or improve their farms. Nepal is a country in transition and a sustainable tea industry is an important factor in its future success. Jun Chiyabari makes several types of tea, including green, white, oolong, and black. Some of the most exciting teas they are making are their Hand Rolled varieties. For centuries, people in the Himalayas have been making a rudimentary type of tea by simply picking the leaves, quickly rolling it in their hands, and then drying it in the sun. 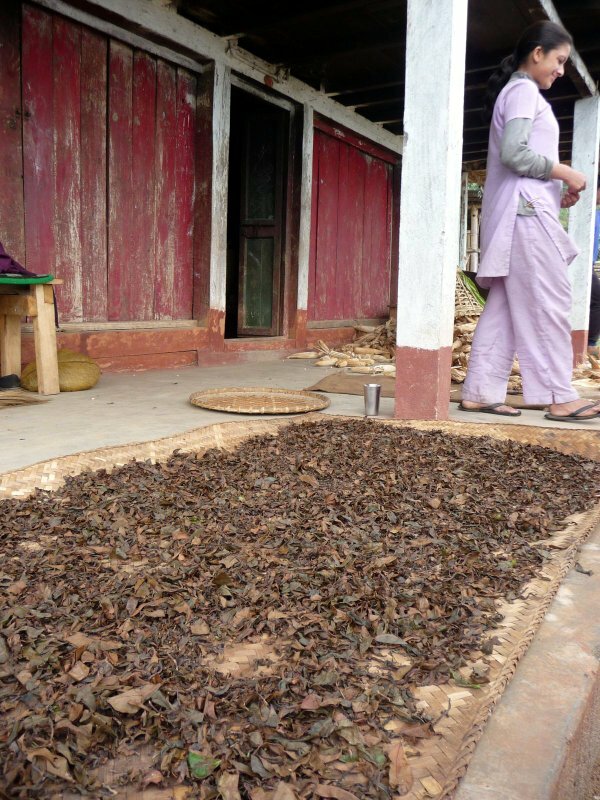 This is a somewhat crude type of tea processing that pops up in many remote regions like south west China and Laos. Jun Chiyabari has taken this age old technique and combined it with expert tea makers, modern and sustainable agricultural practices, and a passion for high quality tea. The resulting tea is full flavored, yet delicate and complex with ripe fruit aromas and sweet flavors. A true delight! Tea as a global beverage has a long history and is deeply entrenched in tradition. It often feels like tea enthusiasts are living in the past and retreading old paths. Nepal feels different. It is a tea destination that is very much moving forward, and tea industry in Nepal is in its most exciting moment yet! 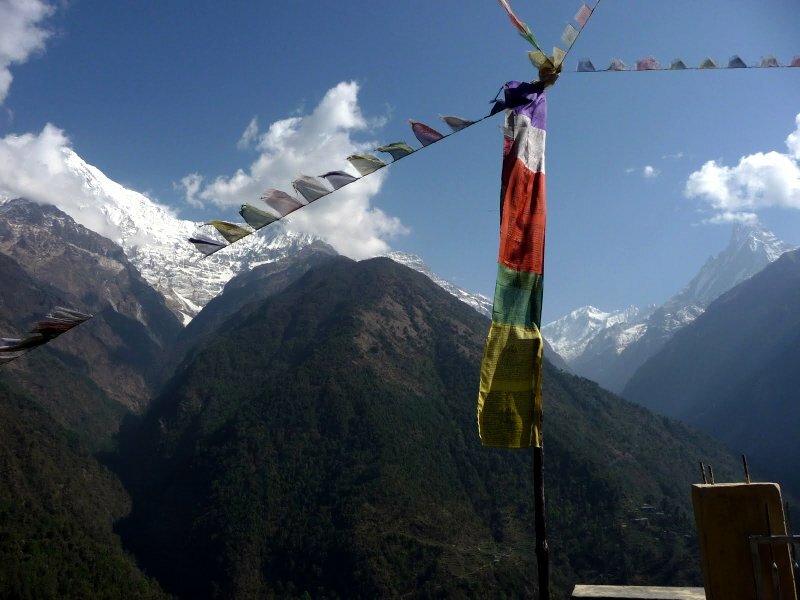 Check out our Tea Tour to Nepal! This year, we will be traveling to Nepal from September 29th – October 9th to explore the tea industry and enjoy some time in the Himalayas. Join the adventure!